disciples.Designed for use in discipleship relationships and other focused settings, Multiply will equip you to carry out Jesus’s ministry. 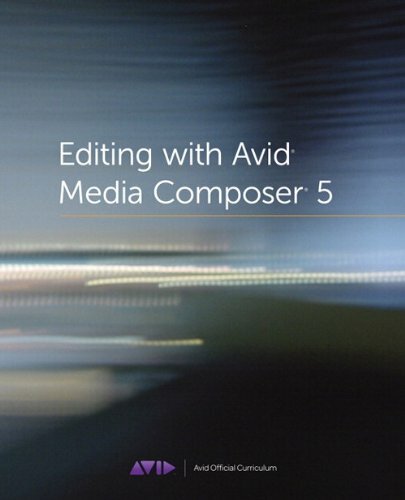 Each of the twenty-four sessions in the book corresponds with an online video at www.multiplymovement.com, where New York Times bestselling author David Platt joins Francis in guiding you through each part of Multiply. One plus one plus one. 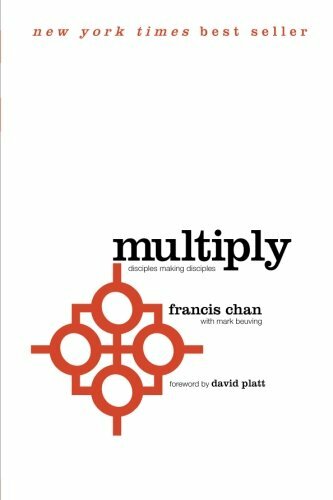 Every copy of Multiply is designed to do what Jesus did: make disciples who make disciples who make disciples…. Until the world knows the truth of Jesus Christ.